Rarely do Roman Catholic Cardinals engage in as much public sparring as they have in recent weeks over the upcoming summit on marriage and family, set to begin this coming Sunday, Oct. 5. The latest in a series of public statements came yesterday from Cardinal Raymond Burke, head of the equivalent of the Vatican supreme court and a darling of Catholic conservatives for his strong doctrinal stands and unabashed traditionalism. In a conference call organized by Ignatius Press, Burke openly criticized German Cardinal Walter Kasper, who has been pushing for relaxation of Church discipline regarding holy communion for divorced and remarried Catholics. Burke took particular issue with Kasper’s implication that his position is shared by the Pope. “I find it amazing that Cardinal Kasper claims to speak on behalf of the Pope. The Pope does not have laryngitis,” said Burke, according to the Italian Newspaper, La Stampa. 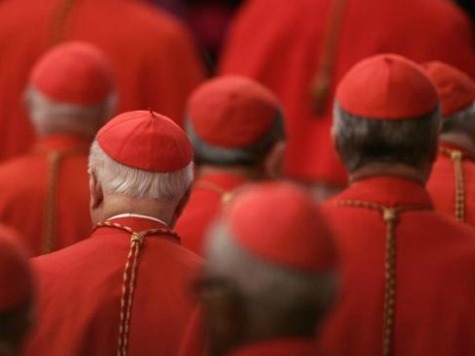 Earlier this month, a group of five conservative cardinals, including Burke, released a book reaffirming traditional Catholic teaching on marriage and divorce, which he called “an effective response” to Cardinal Kasper’s proposal. 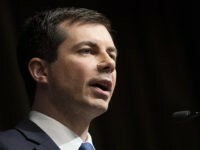 Burke is rumored to be soon sidelined by Pope Francis to a largely ceremonial post as head of the Sovereign Military Order of Malta, a global Catholic organization based in Rome, though for the moment he is still scheduled to take part in the upcoming marriage summit. Meanwhile, a group of 48 prominent marriage advocates, both Catholic and non-Catholic, have signed an open letter to Francis and the synod fathers urging them not to dilute church teaching on marriage.